Add advanced order management to your CRM solution. While Zoho CRM helps you seal the deal by automating your sales activities, Zoho Inventory helps you automate the entire process of order management, from the moment the product goes into the shopping cart until sending a "thank you" note to your customers. 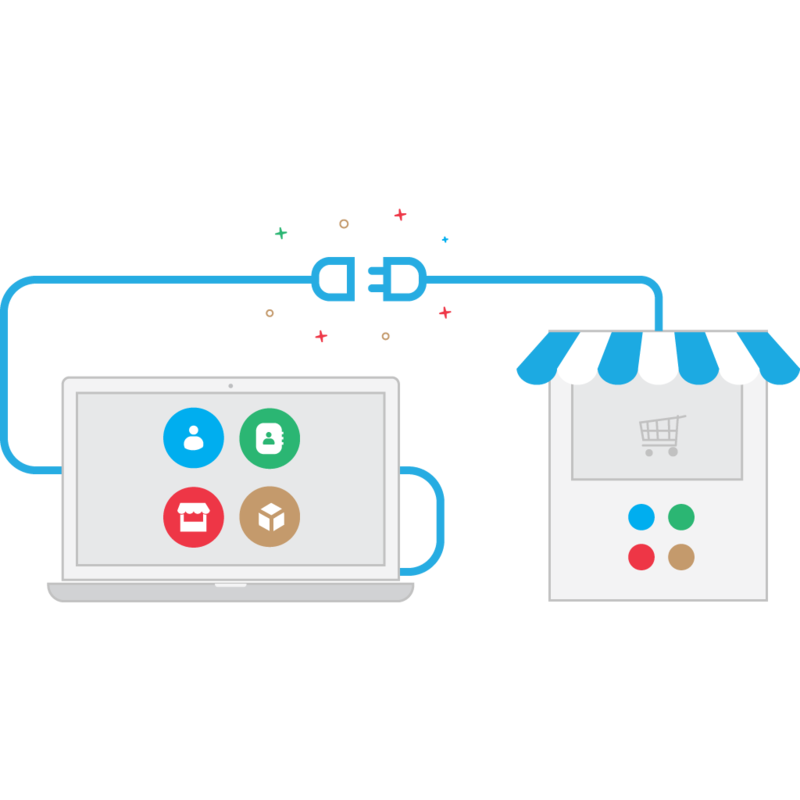 With Zoho Inventory, you can create and manage all your orders from a central location, track your inventory, and integrate with popular online marketplaces, shipping carriers, and payment gateways. Sync for a seamless flow of business information. You don't have to start building your order management system from scratch, or waste time in duplicating your database. With Zoho Inventory and Zoho CRM integration, your accounts, contacts, vendors and product information are all synced. Customer profiles from your online marketplaces are automatically generated inside Zoho CRM and Zoho Inventory through the integration with online marketplaces. Automate your inventory and order management operations. 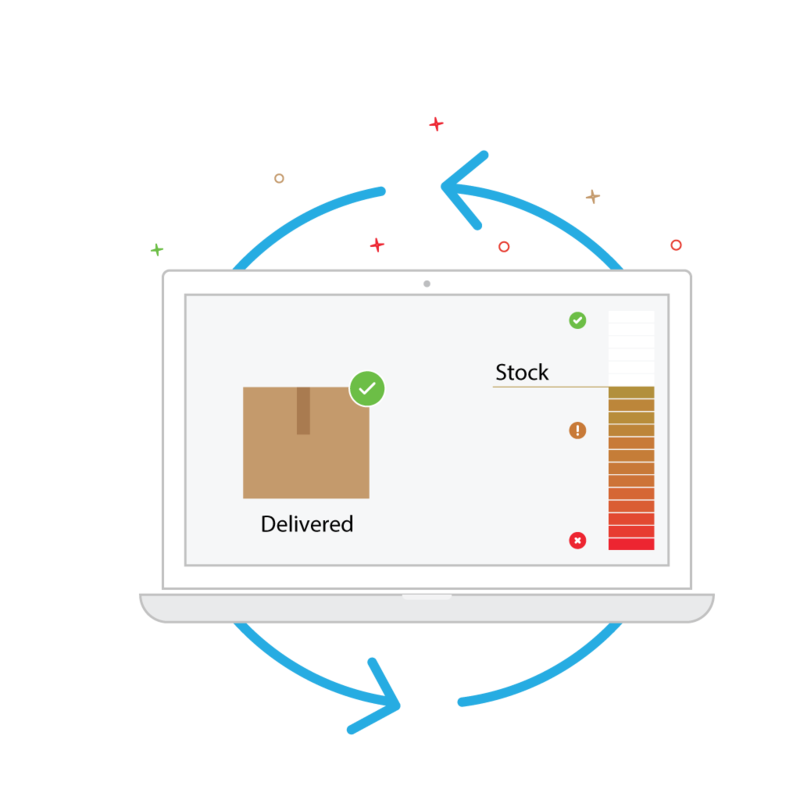 Integrate your shipping carriers with Zoho Inventory, and ship packages, print packing slips and manage deliveries. Get the real-time shipping rates of more than 30 different shipping services, all in one place. Get instant updates on your inventory and get notified whenever your stock goes below re-order level. Stay on top of your inventory at all times. Grow your business by increasing your selling channels. Selling in multiple channels helps you expand your reach beyond local borders and grow your revenue across countries. By integrating with Zoho Inventory, you can easily expand your reach in selling channels and manage these new markets from a central location. 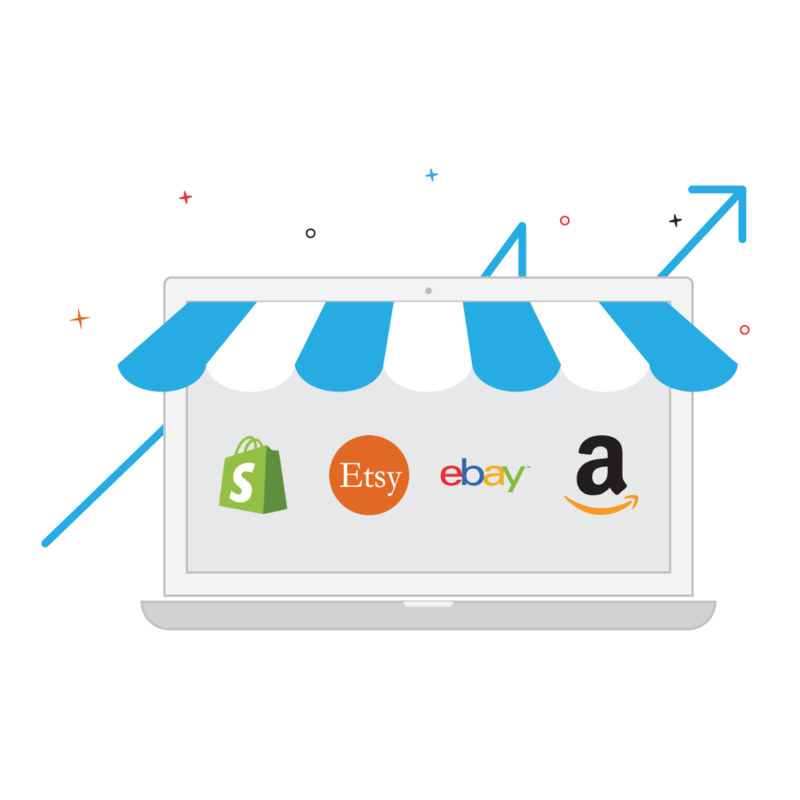 We've integrated with Amazon, eBay, Etsy, and Shopify.